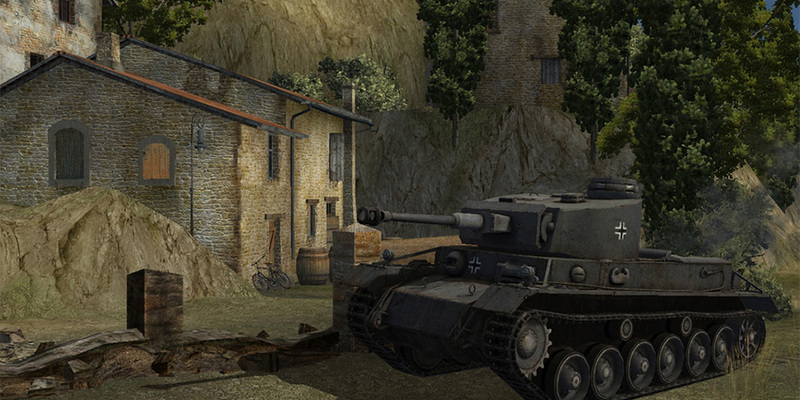 World of Tanks is a team-based online shooter in which you take control of historic tanks. 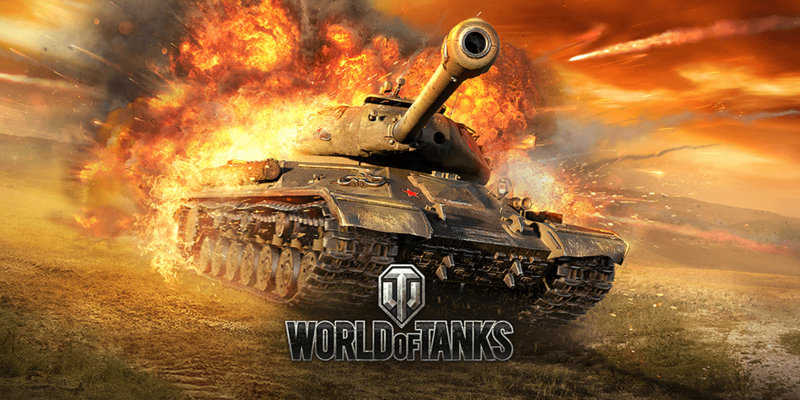 World of Tanks, developed and published by Wargaming.net, is a client-based simulation game in which you can challenge yourself against millions of players from around the world. Prove that you are a natural strategist and command the most famous tanks and other armored vehicles during the world’s greatest conflict, the World War II. 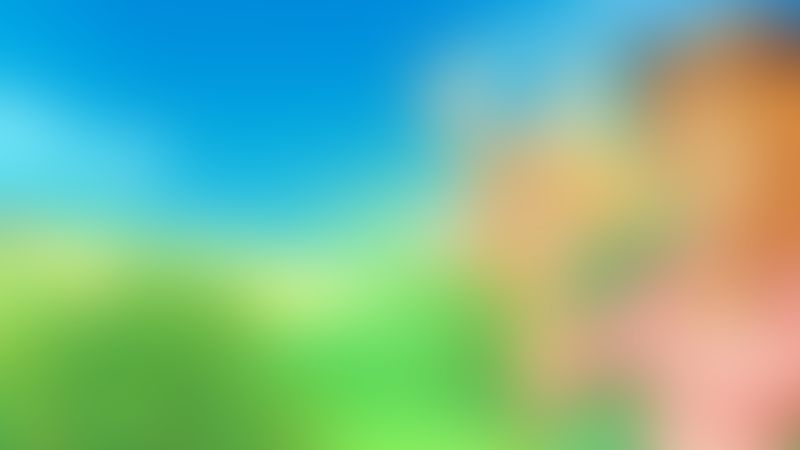 This award winning game is the only available team-based MMO action game for military enthusiasts. The World of Tank Supremacy Become a commander of your own WWII tank and take a part in epic battles. The action is easy to get into and features realistic graphics and struggle. WoT offers dozens of different historically accurate vehicles of American, French, German, British, Soviet and Chinese design with detailed characteristics that will satisfy even the biggest tank enthusiast. Players can explore advanced configurations of specific vehicles, e.g. radios, engines and guns, or choose vehicles by class. Moreover, game offers a Tankopedia where even beginners can learn more about specific features and abilities of each type of tank. This knowledge will serve you while planning a battle. 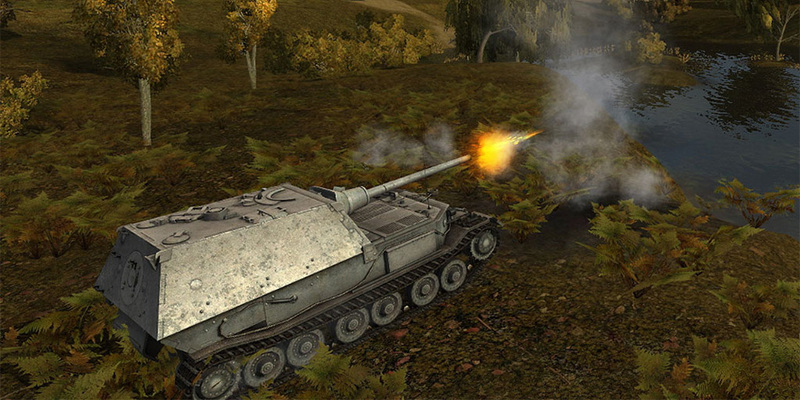 Players are also improve their tanks by adding equipment or ammo, as well as crewmembers. You can recruit, dismiss and train. Each battle will gain your vehicle and your crew necessary and valued experience, as well as will give you a chance to get bonuses and penalties. Social Aspects Apart from presenting historically accurate settings and features, the publisher offers access to an active community. If you think that powerful machinery is enough to ensure victory, you are horribly wrong. Victory in WoT is all about teamwork and combining warfare skills with other players. Take an opportunity to create a clan- an ongoing military union allowing cooperation during military missions and geopolitical games. Only clans have enough power to control provinces, receive regular income, form alliances and much more. You can leave the clan at any moment or create your own by simply going to your profile page. The best players can earn their place in the Hall of Fame- game’s ranking consisting of eleven categories, such as: Victories, Capture Points, or Damage Caused. Discover the ultimate tank-on-tank warfare experience in the unique and awarded game World of Tanks. Plan all battle aspects, assign tasks and engage in historical events of WWII. World of Tanks is available to download for free.